It is one thing to know strategies to help prevent behavior challenges and how to address them with your children. 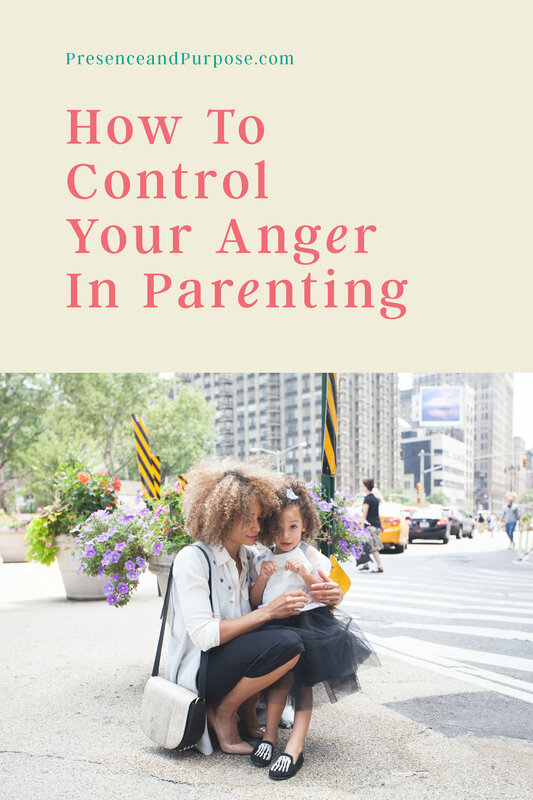 It is another to know how to regulate yourself as the parent during your child’s behavior challenges, so that you don’t exacerbate the situation. This has been by far the hardest thing for me in my parenting journey. I have a very spirited little lady who knows who she is, what she wants, and what she believes, and is very confident in her ability to speak her mind. I remind myself daily that these qualities will serve her well as long as I guide her to use these qualities proactively. When she wants something and the answer is no, when she is asked to do something she doesn’t want to; those are our biggest challenges. I have learned to prevent problems with her during these times by planning ahead. Otherwise, I allow myself to get worked up and end up arguing back with her and end up modeling the opposite of what I’d like to teach her. The situation escalates, she’s upset, I’m upset, and we both feel bad. This is the opposite of what I want for my children and I assume the opposite of what you want for yours. 1. Plan ahead. Think of the most common situations that your child show challenging behavior, when you feel lost and unsure of how to respond, and are easily angered or frustrated. Decide what you will do. If your child refuses to clean up their toys and leaves them all over the house. Start with empathy and validation. Think of a phrase you will say. i.e. I can see why you want that toy, it looks like it would be fun to play with. That’s not on our list of things to buy today. I can see you’re having fun playing with your dolls, I know it’s hard to stop playing. Would you like to walk to the bathroom alone or do you need my help? You must be really upset to feel the need to talk to me like that. Let me know when you’re ready to speak respectfully and I’ll be right here ready to listen. I know it’s hard to clean up sometimes, it’s not my favorite thing to do either. Memorizing what you will say and do will give you confidence in these situations and help you stay calm. Write it down, put a sticky note up to remind you. Follow through with what you’ve said and planned so that your child will learn you mean what you say. 2. When things are calm, let your child know the new rule. ie .You are welcome to join me at the store today. If you beg or argue for something on the list, you may have to leave the store. When it is bath time, you can choose to walk to the bathroom or I will help you by carrying you. When you speak to me disrespectfully, I will wait until your voice is calm like mine is before I listen. If you pick up your toys, you get to keep them. If you choose not to clean up your toys, I will put whatever is left out in the garage until you show me you are ready to take care of your belongings. Do a “practice session.” Kids learn from mistakes if they’re given the chance to make them and problem solve. Let them know you are going to try it out. If they start engaging in challenging behaviors, remove them from the situation and let them know they can try again later. No exceptions. Focus on “connection before correction!” Children learn best when they feel safe, secure, and regulated. If you’re trying to teach when everyone’s emotions are high, you’re not going to get through. Your words will go in one ear and out of the other or heighten emotions. Do not give multiple warnings. This will teach them that you don’t always mean what you say and they will continue to test and push that limit. Do not count. This sends the message to kids that they do not need to cooperate right away, only when you get to that magic number.